As part of my Diploma in applied Permaculture design, I am required to keep a record of influences. This needs to include books I have read, films I have watched, people I have met with and courses I have attended. I have neglected to do this since I began the course in October, so this post shall be an attempt to catch up! I intend to do a quarterly post to keep up to date in the future. Project wild thing – A film about the importance of outdoor learning for children. Vegucated – A documentary film challenging three meat eaters to go vegan for 6 weeks. Geoff Lawtons’s regular video postings about Permaculture and food growing. 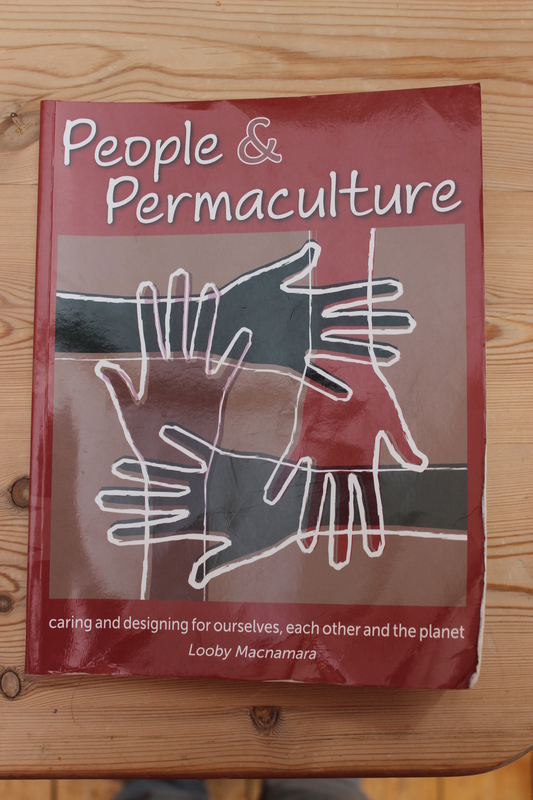 Various posts on you tube from Permaculture gardeners. The Power of the community – A film about how Cuba survived their oil crisis. I had an induction session with my tutor Hannah Thorogood in November ’13 and a design support tutorial in March ’14. I went to the Grand designs live show in October ’13. I spoke with tutors from CAT (Centre for alternative technology) in Wales and watched talks by Mark Diacono and James Wong. I have been attending yoga classes regularly (one or two per week) from June ’13 but the tutor has recently stopped teaching and I am looking for an alternative class. I did a 30 day trial at Bikram yoga in October Nov ’13. I enjoyed the experience but it was too expensive for me to carry on in the long-term. I have chatted informally and done the 4 questions activity as part of the PDC I am attending. I have a guild session booked in with other Leicester based Permaculture diploma apprentices for late April. 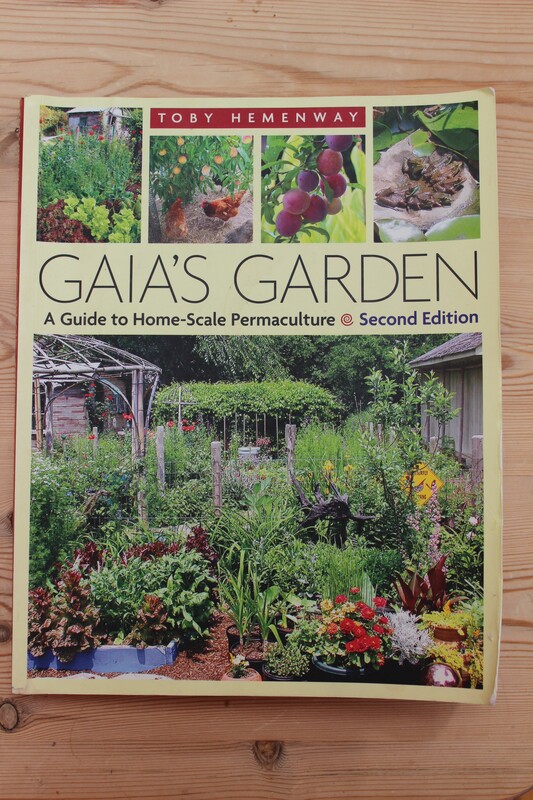 Books read Gaia’s garden was the first Permaculture book that I read after finishing my PDC. I have refered back to it many times and find it a great source of inspiration. I really enjoyed this book and am planning on structuring my next design around Looby’s design web. 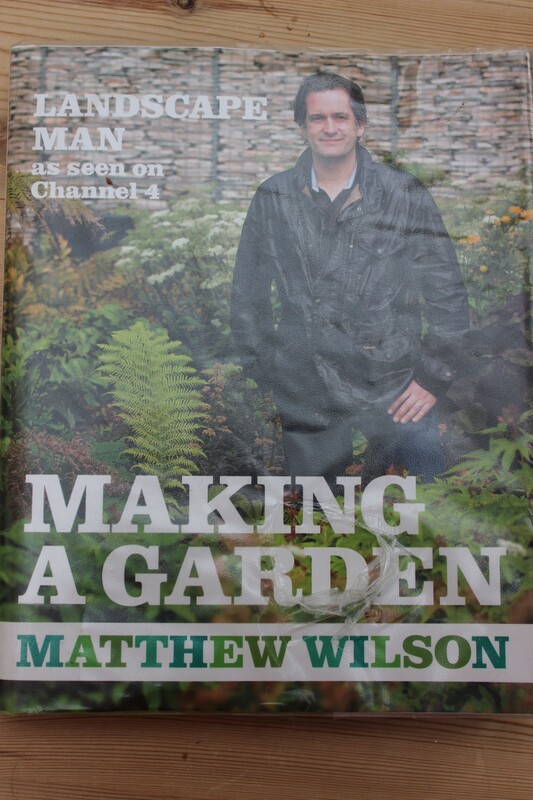 This was useful in helping me with the implementation and maintainance plans for my garden design. 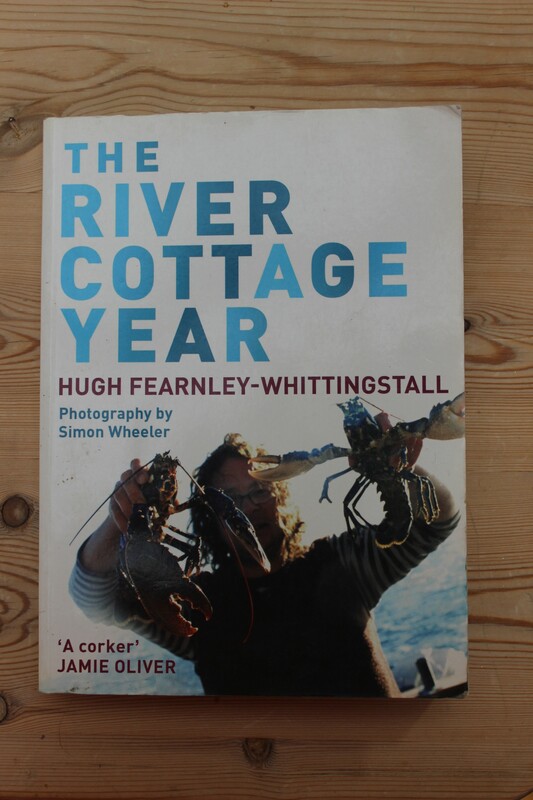 You can’t beat a bit of River Cottage for inspiration in the garden and the kitchen. I saw Mark’s talk at Grand designs live. 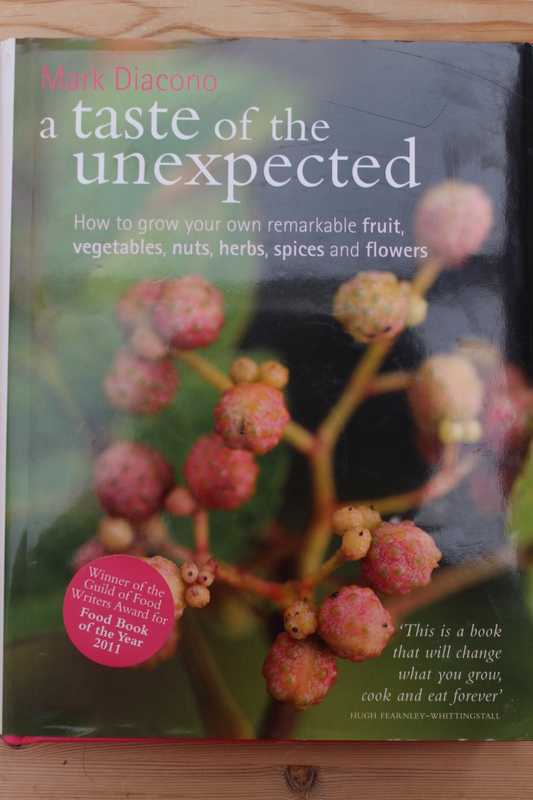 I enjoyed this book and felt inspired to try growing Lovage, Kai lan and Egyptian walking onions. I have another of Dan Pearson’s books and I love the photography in it. My brother brought me this book for my birthday. 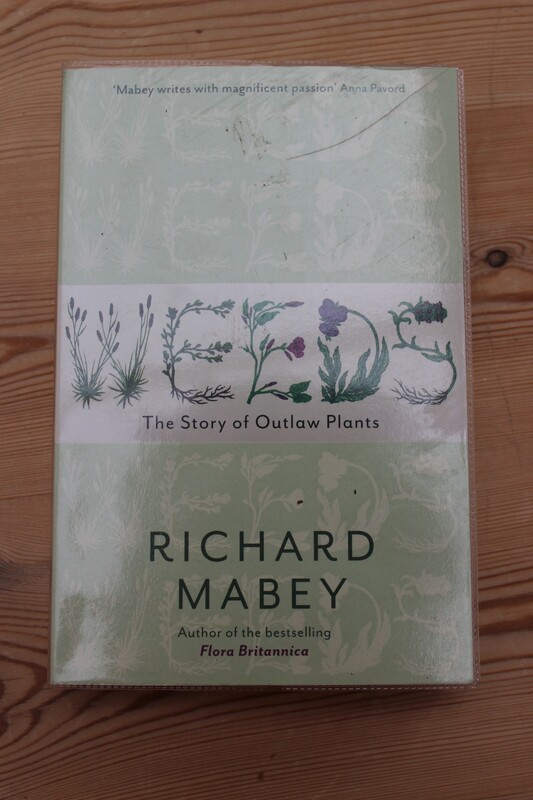 It is a real plantsman’s book. The plants are identified only by their Latin names, and not always pictured, so I found this slightly difficult. However Dan’s writing is lovely and the images are great. I borrowed the two books above from my local library. I wanted to see how non-permaculture gardeners went about planning their gardens and contrast this with the approaches I have been taught to take. Permaculture is obviously better! 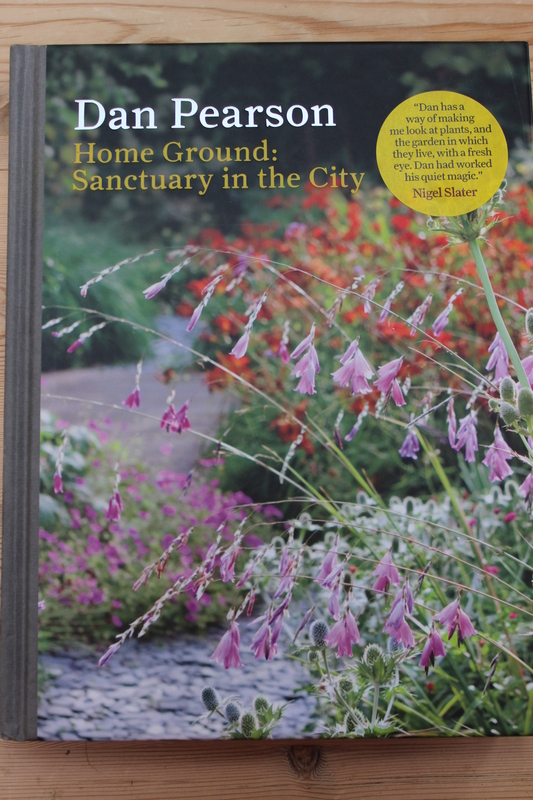 I also love reading books about gardens, so any excuse really. This was another birthday gift. My children and I eat a vegetarian diet and I am interested in Veganism too. This book covers a lot of the basics about what our bodies need at different times of our lives. More inspiration for interesting plants to add into my garden. 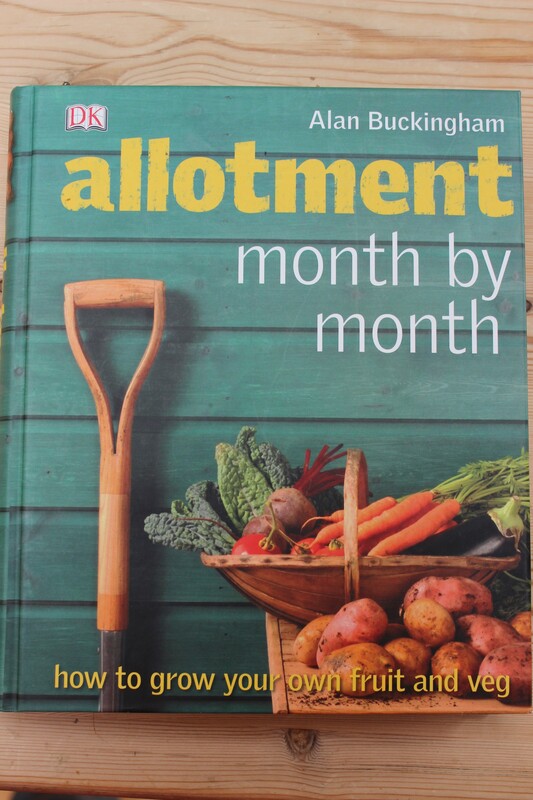 I am using a no-dig approach in my garden now so wanted to read up more about this. 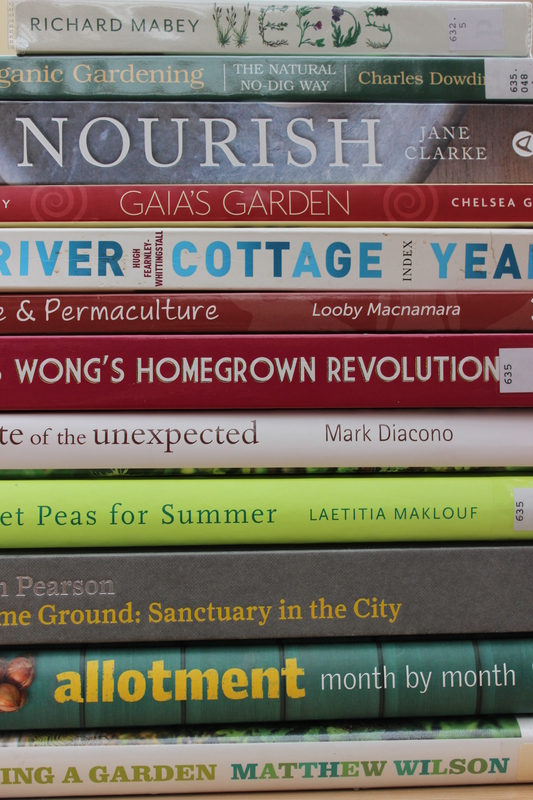 Also, books not photographed but read recently include; Aranya’s book Permaculture design a step by step guide and Graham Burnet’s booklet Permaculture a beginners guide. And of course Patrick Whitefield’s The earth care manual. 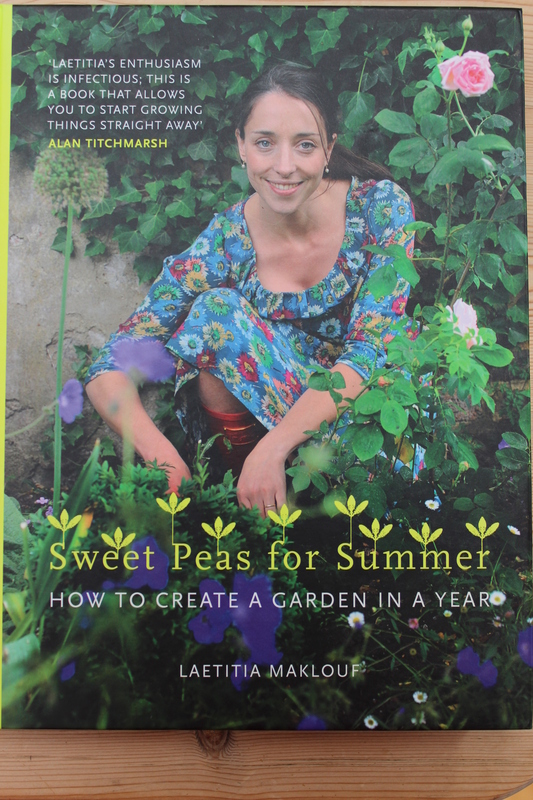 This is next on my bedside table along with Edible perennial gardening by Anni Kelsey. 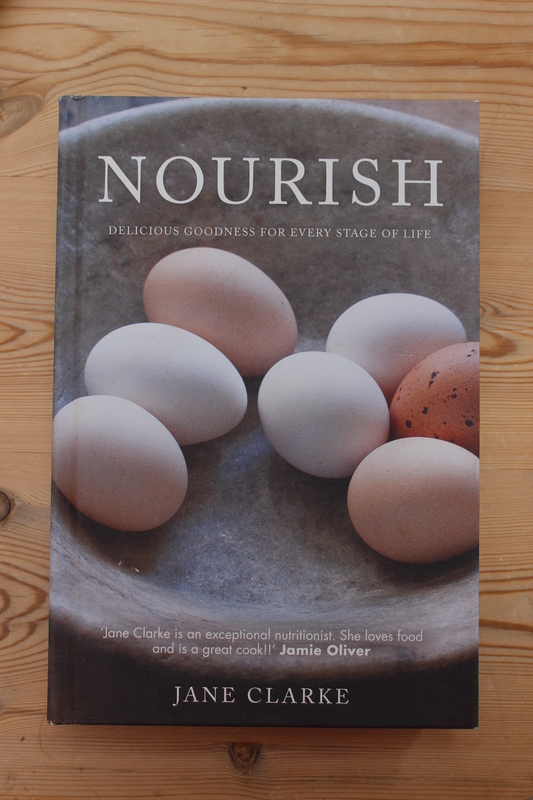 This entry was posted in Uncategorized and tagged books, courses, events, films, Guilds, influences, Permaculture, Permaculture Diploma, workshops by emilycrofton. Bookmark the permalink.